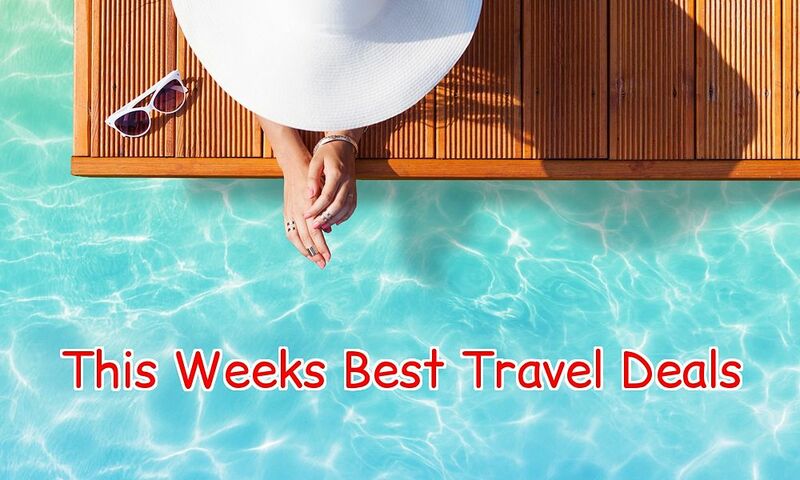 In my best travel deals this week I have last minute deals to Croatia, Summer holidays in Corfu and Salou, a Celebrity cruise direct from Dublin, two weeks in Cancun and a post Christmas break in Stockholm! Jet off to the captivating city Dubrovnik for a week, for only €299! Price includes fights, apartment, transfers and taxes, departing the 11th of April. Holiday in the Greek island of Corfu this Summer. 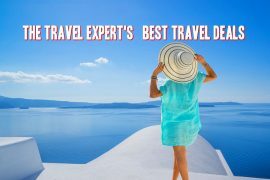 Price of €475 per person includes flights, transfers, checked baggage and a seven night stay in the highly rated Sellas Hotel, departing the 11th of August. Price will show at €525 per person but use code SUMMER100 to save €100 off the total price of this, or any TUI holiday in July and August, costing €1000 or more. Bring the kids to Salou this Summer with this super deal which includes park tickets to Port Aventura and Ferrari Land. Fly from Dublin on the 15th of July and spend seven nights in the popular Belvedere Hotel, with breakfast and evening meal included, for only €2455. 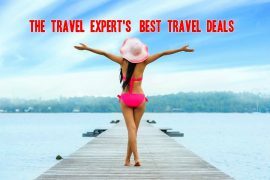 Price includes, flights, accommodation, transfers and baggage, based on 2 adults and 2 children sharing. Don’t like flying? Cruise direct from Dublin to the Norwegian Fjords with Celebrity Cruises for only €1069! This price has got even lower and includes an eight night cruise, with all meals and entertainment, departing the 20th of May. 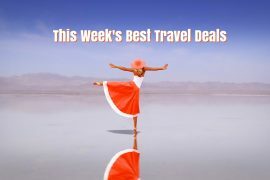 A post Christmas break can normally be expensive, but if you book early, you can avail of the best flight deals. Fly to the beautiful city of Stockholm on the 28th of December and enjoy a three night stay at the 4* Downtown Camper by Scandic Hotel, for only €259. This hotel is rated one of the highest in Stockholm on tripadvisor. Price includes flights and hotel on a bed & breakfast basis, for three nights. Previous articlePost Christmas City Break to Stockholm, 28th December, Flights & Hotel, 3 Nights, €285!